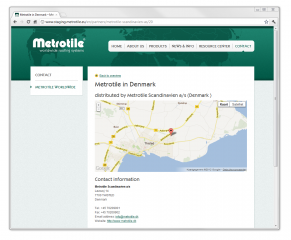 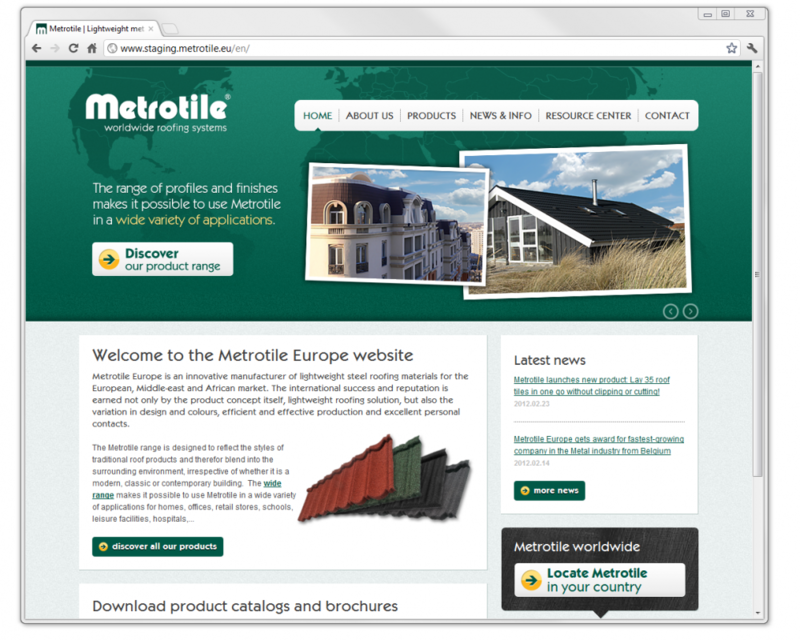 The new website of Metrotile Europe has been launched! Welcome to the brand new website of Metrotile Europe which will contain more information about our company and products. 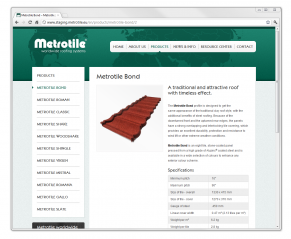 Besides the corporate website we also created a Partner tool that includes all graphical files, technical downloads, corporate identity for the business partners to download. 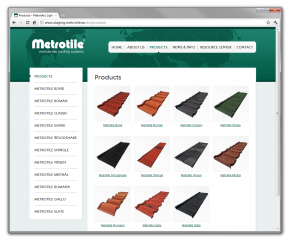 Although we have taken every effort to make your browsing experience smooth and convenient it might happen that you still experience minor bugs. 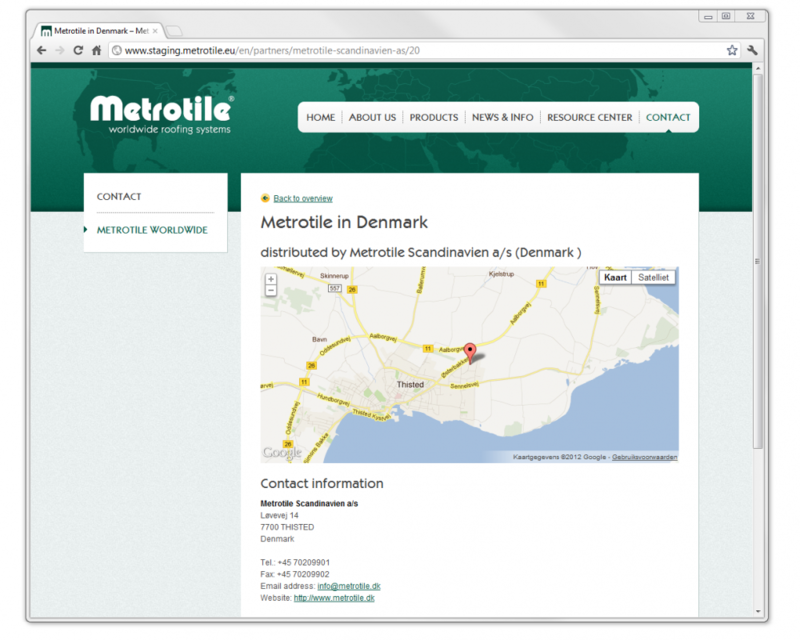 In this case do not hesitate to inform us at steven@metrotile.be. 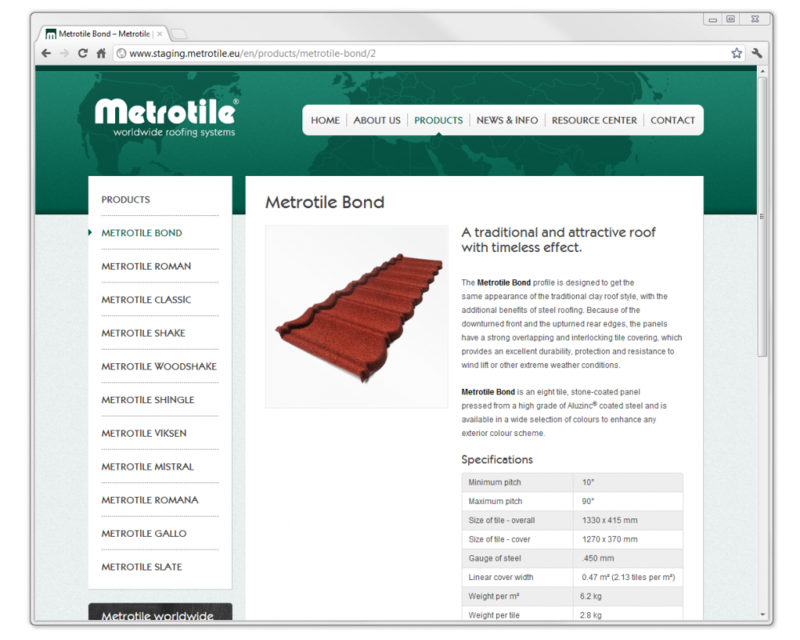 Enjoy your time at www.metrotile.eu.